Health care reform can be a bit of a buzzphrase with so many political underpinnings surrounding the term, but when you get down to the nitty-gritty of it and meet the doctors and nurses who make it all happen, you might be surprised at what you find out. While legislators debate over multi-billion-dollar funding fixes, it's the frontline clinicians who are making the difference every single day. That's why it's so important for any organization that employs nursing professionals to show their appreciation for these workers during National Nurses Week. From May 6 to 12, the nation will turn its eyes to the men and women who hold the entire healthcare system together, and you should be stocked with the custom promotional products and in-depth knowledge on the struggles nurses face to get the most out of National Nurses Week. It's easy to lose your spark when you work in a hospital every day. The public may like to focus on the image of the emergency room doctor who struggles to save each and every life he or she comes into contact with, but it's actually nursing professionals who have more one-on-one contact with patients. While this means a large variety of medical processes are in their capable hands, so much interaction with patients in difficult spots in their lives can cause significant emotional stress, and Shari Schwanzl, vice president of operations and nursing for Helen DeVos Children's Hospital, told National Nurses United that burnout in nurses can resemble another well-known condition. "It's a lot like post-traumatic stress disorder," Schwanzl said. "Your response to these emotional things becomes normal, and it shouldn't be." Any organization's first step toward reducing burnout among nurses should include ongoing education and outreach programs that provide employees the opportunity to talk about sensitive issues. Providers can also take advantage of National Nurses Week to promote health and wellness through promotional products that give nurses a chance to vent, like Myron's Funny Dr. Custom Stress Reliever. You could also give your employees the gift of convenience with Aluminum Portable Universal Chargers that allow your workers to charge their personal devices on the go after a long day of use at work. 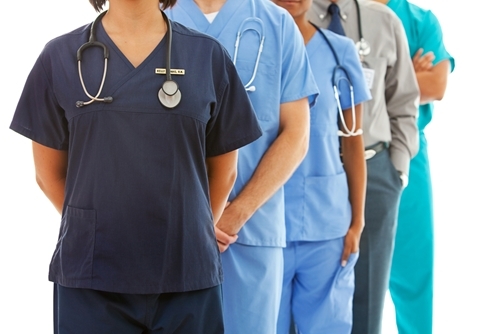 "Nursing assistants sustained 208.4 lost work days for every 10,000 employees." When patients are admitted to the hospital, they expect nursing professionals to take care of them and not the other way around. 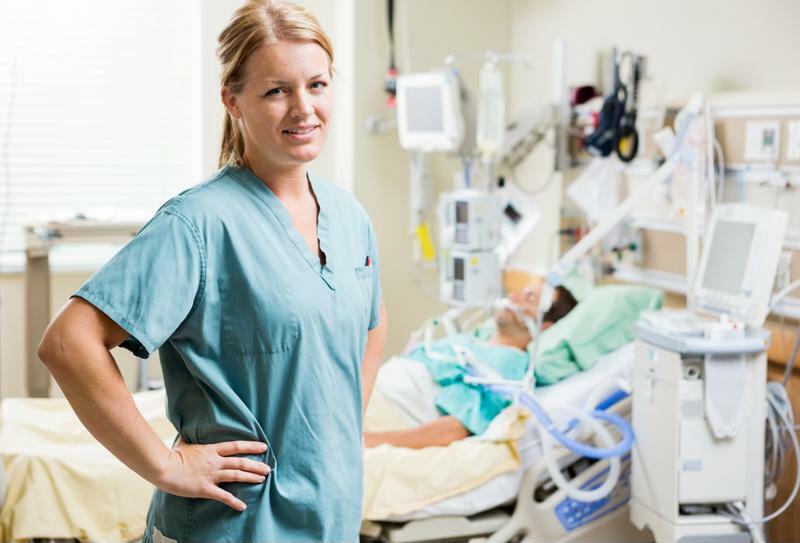 However, as data from the U.S. Bureau of Labor Statistics shows, nursing professionals make up two of the most often-injured occupations in the U.S. According to 2013 figures, nursing assistants sustained 208.4 lost work days for every 10,000 employees. This means that normal nursing duties of manually manipulating patients poses more harm to the body than the work of police officers, correctional jailors and construction workers. What's more, hospitals and other health care providers may not be taking all the steps they could be to help nurses avoid these preventable injuries in the future. Advanced lifting equipment can help reduce the physical burden on nursing professionals, but this might require a significant investment to achieve. That's why many nurses feel like they are not heard by upper management, and why National Nurses Week presents such a valuable opportunity for conversation and progress. "Every day you call and say, 'We don't have anybody to help us,'" Ashley Moore, R.N., an injured nursing professional at Kaiser Hospital in Walnut Creek, California, told NPR. "And again it would be the same thing every single day, being jerked around. And by the end of the day, nobody ever came to help us." If providers can prove to their nursing employees that they're dedicated to looking after them not only during National Nurses Week, but for the foreseeable future, they may see improved care outcomes and patient satisfaction as rewards for their responsible business practices.